Do you shop on Amazon?? 3. 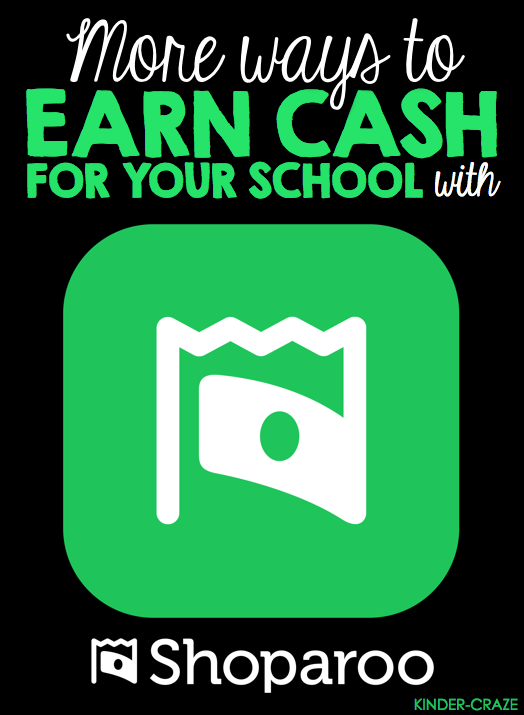 Our school earns money! Send in your box tops now!